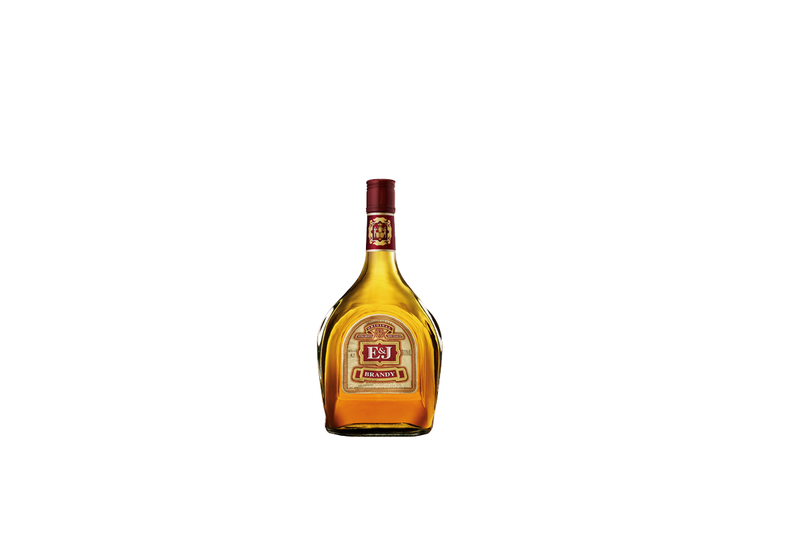 First introduced in 1975, E&J VS is our flagship brand and America’s most preferred brandy. Popular because it tastes great, mixes well and offers consistent, award-winning quality. So good, our E&J VS wins gold medal honors and best of show awards at prestigious international spirits competitions, year after year.